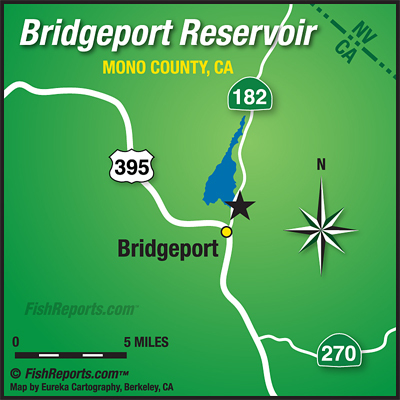 Bridgeport is still kicking out lots of nice fish mostly up in the channels where the fresh water comes in. Bait fishing has been the best with crawlers, pinched crawlers, mice tails and power bait. There are still a few anglers trolling with some success with rapalas, speedy shiners, crawlers and thomas bouyants. Fly anglers seem to be doing the best stripping streamers like seal buggers, and wooly buggers with soft hackle and pheasant tail droppers. Don’t forget, if you need to rent a boat to get over to the inlets the marina is now OPEN! !